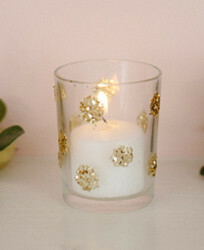 Morning friends! 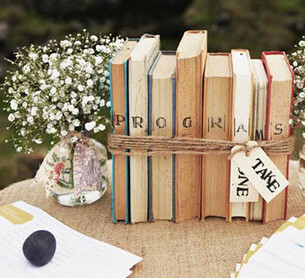 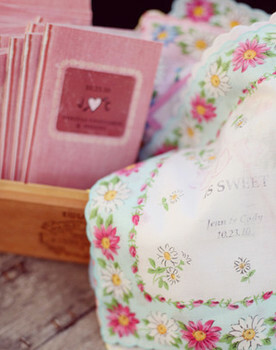 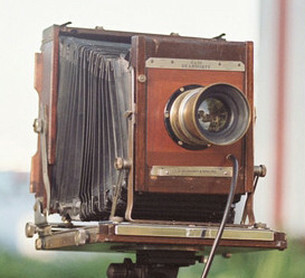 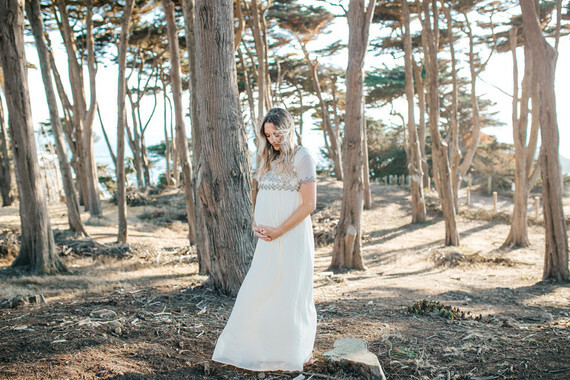 Did you get a chance to peek at the rustic fall family + maternity photos we shared earlier this week? 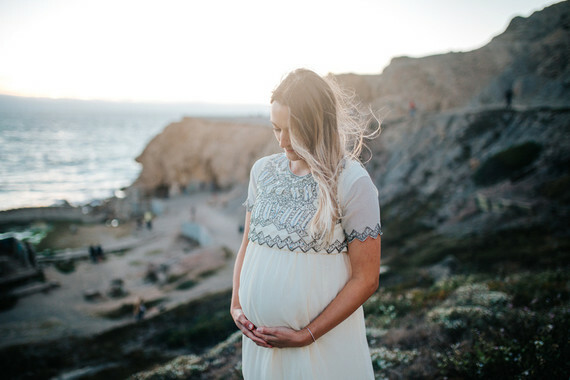 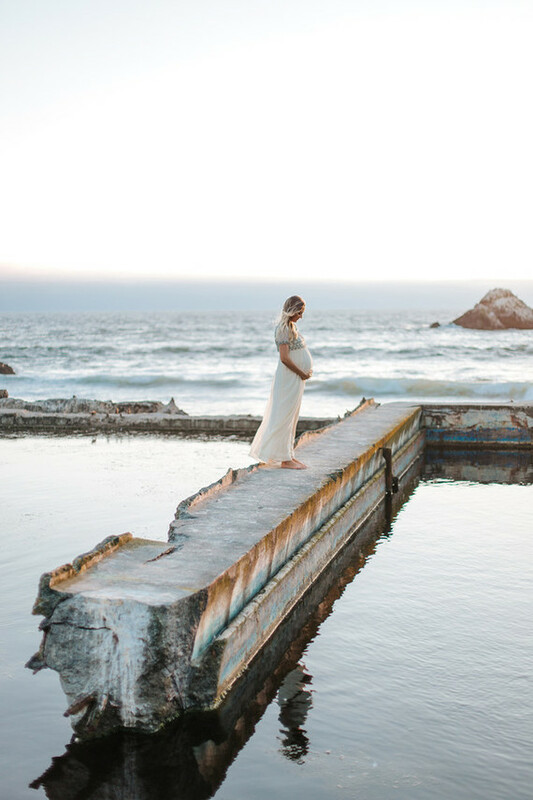 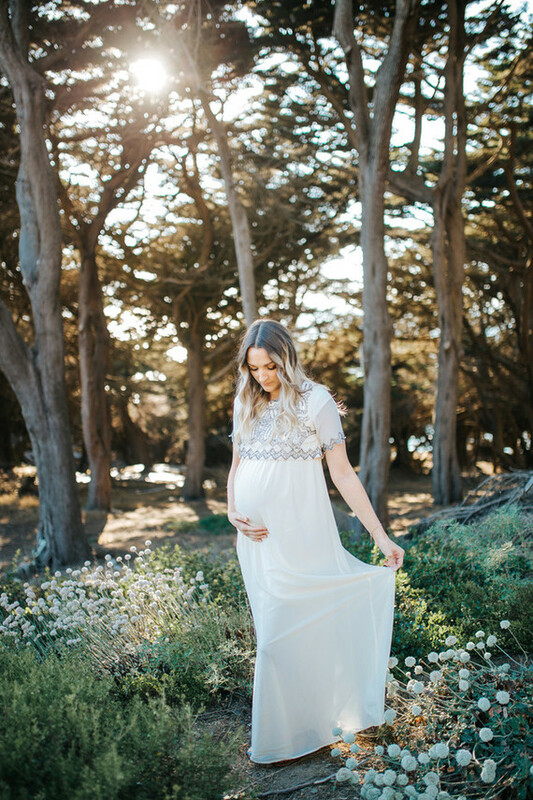 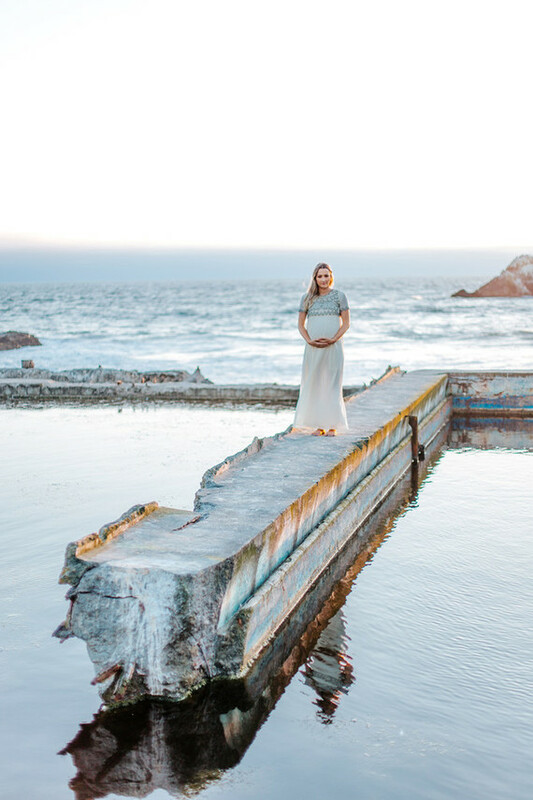 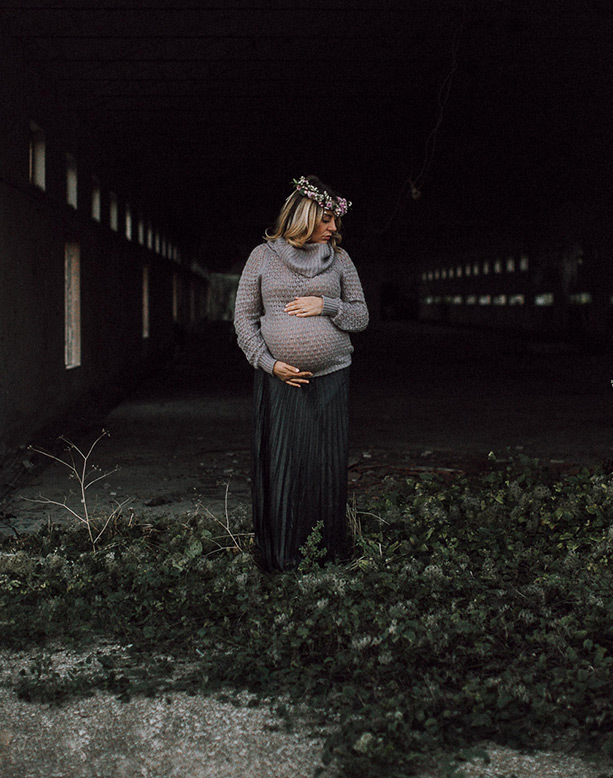 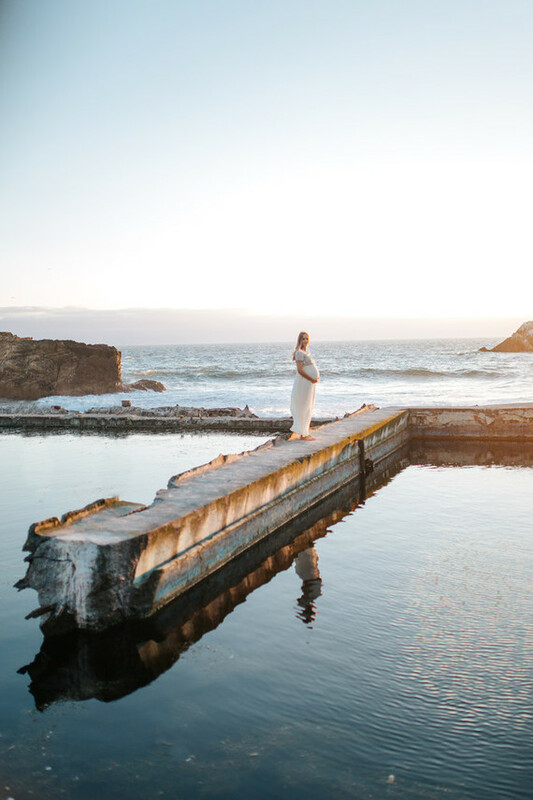 So much maternity fashion inspo lately, continued with this dreamy shoot at Sutro Baths by Tevi Hardy Photography. 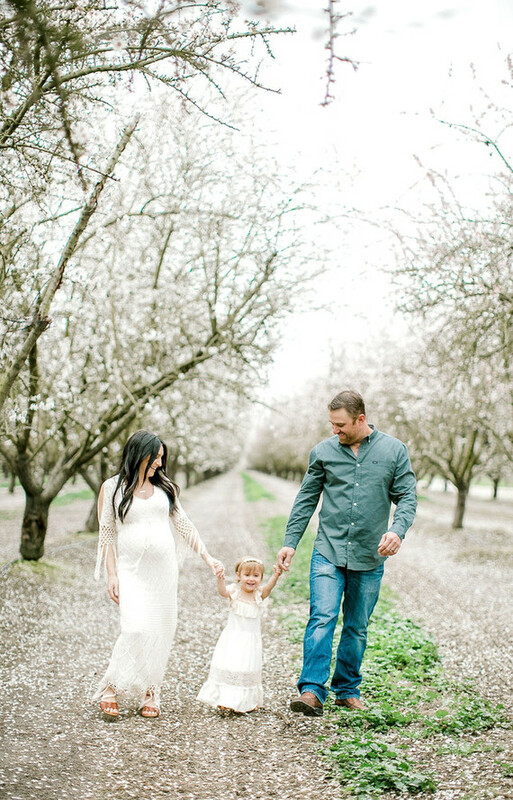 Callie’s dress is from ASOS, FYI. 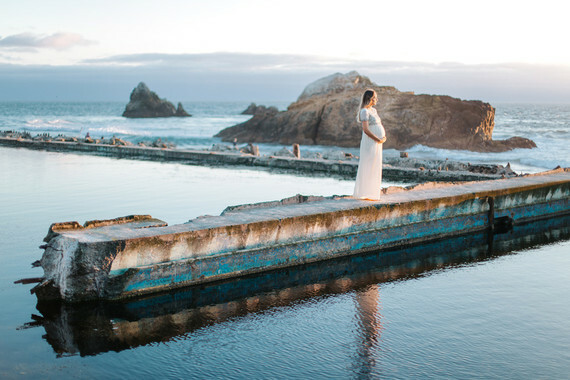 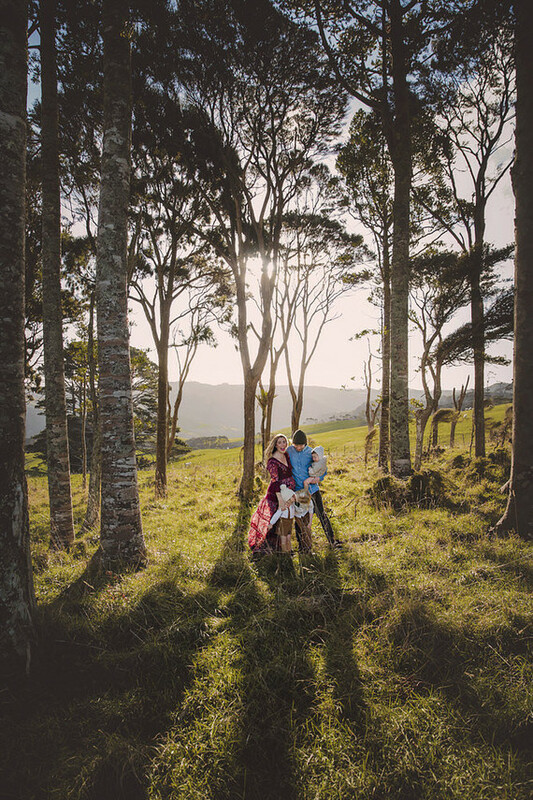 Love the ethereal feel of maternity shoots on the coast… Tevi, you nailed it.